Our Company Link srl was founded in 2003, and since that year we worked in the e-commerce field (check our websites www.modellismi.it and www.italianmodelshop.com). We are in the pet apparel industry since 2009 with our website www.modacani.it and - thanks to the good results in the Italian market - we decided to open our sales to the foreign markets through this website. As pet lovers (on this site you'll be able to see the picture of our dogs, togheter with the photos of our customers), the basic idea of our business is to offer good quality pet clothings at cheap prices. We are not manufacturers: we import all the pet clothings you can see on our website from different countries: some are made in Asia (China, Japan, South Korea, Thailand, ...), other are from made in Italy or come from Europe or USA. Products are carefully selected: only apparels that meet our exacting quality, performance, and design standards are bought and listed on our websites. Being the importers, we can assure to all of our customers the best prices on pet apparels. 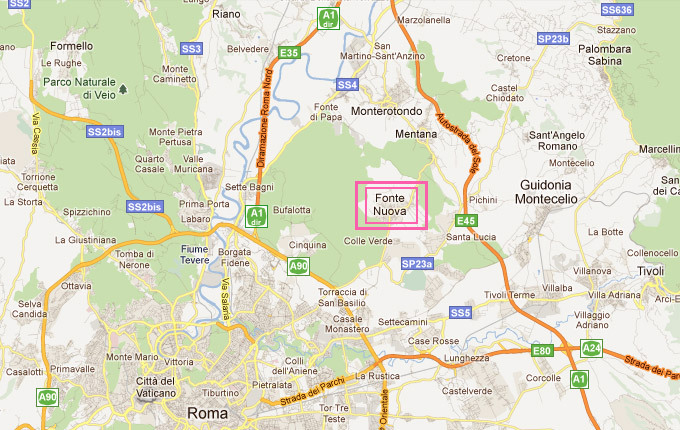 Our Office is in Fonte Nuova, very close to Rome, Italy.